Booking a guide trip with Arlo's Fly Fishing is easy! Simply find a convenient day to get out and fish, then call or email to schedule the date. Half Day Guide Trip, 4 hours on the water-$300 same price for 1-2 anglers. Full Day Guide Trip, 8 hours on the water -$400 (lunches upon request $15 each) same price for 1-2 anglers. Evening Rise, 2 hours on the water -$200 Same price for 1-2 anglers. Cost includes gear (waders/boots & rods/reels), terminal tackle (flies, leaders, tippets, etc. ), cold drinks, and photographs. All Gear is provided when needed. I keep an extensive inventory in various sizes of high end rods, reels, waders, and boots for client use. If you need waders and boots, relay shoe size, height and build to me and I will bring appropriate fitting gear. Basically, all my clients need to do is show up and I have everything needed to fish. I cater to anglers of all skill levels, age, and abilities. Kids are welcome. 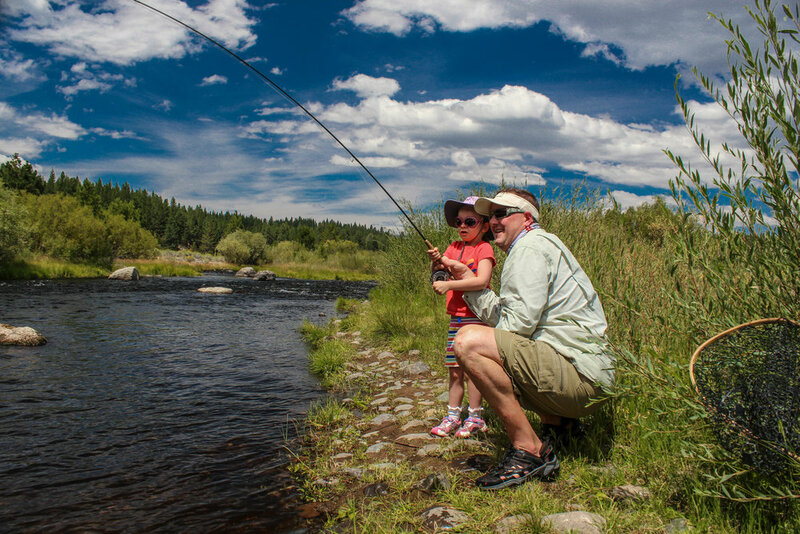 Guide trips are limited to 4 anglers or fewer on moving waters (rivers). Larger groups are possible on still waters (lakes).